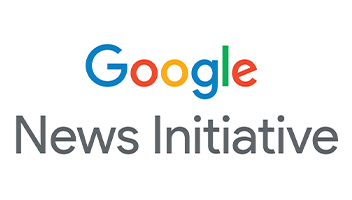 The premier executive-level overview of European news industry best practices in growing audience engagement, revenue and brand: 1 conference, 1 study tour, 2 seminars. INMA will guide you through news industry best practices and strategies from the leading European news media companies, with a special emphasis on Germany: a European News Media Conference, a Local Reader Revenue Symposium, a German Media Study Tour and an editorial-focused Scoopcamp specifically for innovative storytellers. All in one week. Why is INMA holding its annual Media Innovation Week in Hamburg? Because, simply put, Hamburg is the Media Capital of Germany. Indeed, many well-known legacy media brands such as Die Zeit, Hamburger Abendblatt, G+J, Der Spiegel and Bild were either founded in Hamburg and/or are now headquartered in the city. 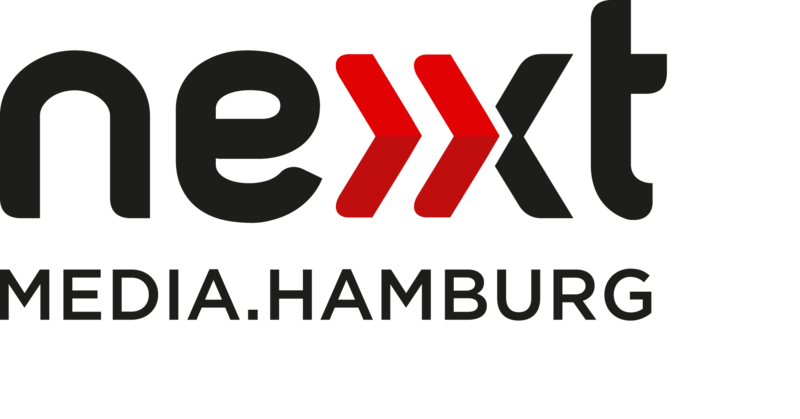 On top of that, Hamburg is home to a vibrant startup community; with the Next Media Accelerator the city is home to a range of European startups (not just German). Hamburg, being a big traditional port city, is literally and figuratively, the "door to the world" for many. Google, XING and Facebook have also set up their German headquarters here. It's also home to Germany's biggest online marketing platform: Online Marketing Rockstars (omr.com). "Hamburg is the best combination of what Berlin and Munich have to offer" said one German media executive, adding "Berlin is the young and hip city with the most startups in Germany; Munich has most of the good old, sturdy traditional German companies. Hamburg has both". The INMA European News Media Conference (now in it's 47th year) is where European media executives gather for a passionate and creative look at the changing revenue and brand dynamics impacting the relationship between content and audiences. This conference gives you the best executive-level overview of European media best practices. Don't expect hollow projections of how our future will look like but rather practical, tried-and-tested case studies, insights and strategies by leading European publishers across the continent. One full day of presentations, panel discussions and a workshop solely focused on growing local reader revenue. Expect to learn the results of original INMA research on reader revenue in the local media, meet executives behind the best practices from all over Europe, dive into case studies of revenue models beyond content subscriptions, and get inspired by innovators in digital marketing to local audiences from inside and outside of the media business. 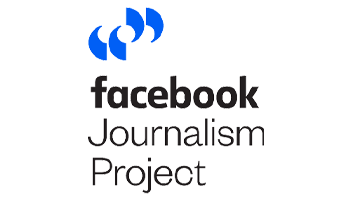 One full day specifically for storytellers, editors and journalists. Under the overarching theme "New storytelling" more than 200 journalists and innovators discuss trends and issues at the intersection of writing and editing, programming and product development. The all-day conference focuses on the topics like data journalism, social media and above all new storytelling in digital media. A extensive day on digital storytelling with keynote presentations in the morning and hands-on workshops in the afternoon. With a 2-day, 2-city Study Tour covering both Hamburg and Berlin; let INMA take you on a deep-dive tour of leading German publishers, intersected with innovative startups. Learn European best practices to grow audience, revenue and brand from fast-changing European media companies. Axel Springer, DPA, Funke, NOZ, Zeitonline, Hamburger Abendblatt and more. Go inside these companies in Hamburg and Berlin and meet face-to-face with decision-makers and leaders. Book your room directly with the hotel via one of these two special webpages: in English or in German. Or call the hotel on +49 40 31 11 370 - 600 and mention the code "INMA" to get the special accommodation rate. *All rates include VAT and services but exclude a small tourism tax. Breakfast is €23/p/day. The Study Tour registration fee includes: 2 lunches, local transport, transport between Hamburg and Berlin (return ticket). It does not include your travel (flight) to and from Hamburg nor hotel accommodation. Hamburg Airport to the City Centre: There is a fast shuttle from the airport to the city centre. The S1 rapid transit railway has its station directly underneath the terminals and brings air travelers both ways every 10 minutes from 06:00 till 23:00 (11pm) on Monday—Friday and from 08:00 till (23:00) 11pm on Saturday, Sunday and public holidays. Get off at Landungsbrücken station. Then walk 650m to the Empire Riverside Hotel. Directly under the Empire Riverside Hotel is a public underground car park. You are welcome to park your vehicle here for €20 per day and have your parking ticket validated at a cash dispenser. Unfortunately, a parking reservation in advance is not possible. However, additional parking facilities are within walking distance from the hotel. Scoopcamp: Presentations will be in German and English (mixed). Half of the workshops will be in English, the other half in German. European News Media Conference: All sessions and presentations will be held in English. German Media Study Tour: The main language of the study tour will be English. Interested in supporting the INMA Media Innovation Week by being one of the sponsors? Contact INMA's Raquel Meikle at raquel.meikle@inma.org for more details on our Supporter Packages. Intersect with Media Innovation Week with what your time and budget allow: one day, two days, three days or all five days. However you plan your Media Innovation Week, you will leave with a unique vantage point that only INMA and its partners can deliver. *Member rates are valid for INMA members and/or DPA Members. **European Conference registration fee includes: 2 lunches, all conference sessions, all breaks, opening reception (depending on your registration date). ***Study tour registration fee includes: 2 lunches, local transport, transport between Hamburg and Berlin (return ticket, first class). Does not include your flight to and from Hamburg nor any hotel night. ****Scoopcamp fee includes: all summit sessions of any of the 2 parallel seminars, lunch, breaks. Students with a valid student ID card get 50% off. Registration for this seminar is separate and available here. European Conference, Local Reader Revenue Symposium and Scoopcamp registrations are subject to a €250 cancellation fee for cancellations before July 1. No refunds or Credits are granted after July 2. Hotel room cancellations must be made directly with the hotel. Study Tour cancellations are not possible at all. Your personal registration to any part of Media Innovation Week can be transfered to a colleague (once) at no cost at any time, up until one week before the start of the week. Register through e-mail by sending this PDF to the email address mentioned on the form. INMA Corporate Member companies get a discount when registering 6 people: 20% discount on the regular conference registration rates (not on study tour rates). Click here to e-mail us to register your whole team. Non-INMA members and Non-DPA members get the same registration rates as INMA and DPA members, just add €795 to the above mentioned "member rates" and you become a full INMA member for a year with your registration. You'll be able to enjoy all the benefits that INMA membership brings. Interested in supporting the INMA Media Innovation Week by being one of the sponsors? Contact Raquel Meikle, Business Development Manager, at raquel.meikle@inma.org.